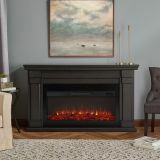 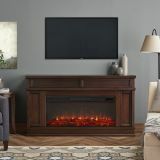 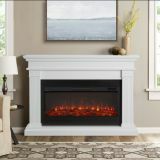 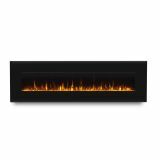 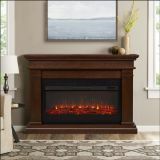 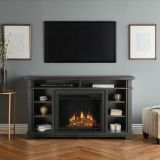 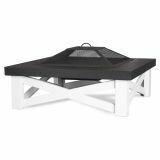 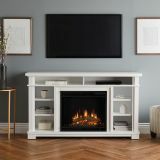 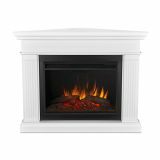 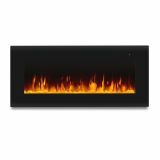 Real Flame is the leader in the production and sale of gel-fueled fireplaces and accessories. 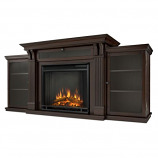 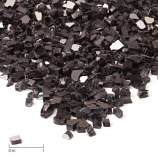 Their products are manufactured to the highest standards, and safety is the top priority. 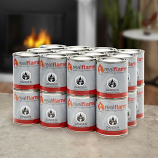 Real Flame’s Gel Fuel is an exclusive premium alcohol based blend that requires no ventilation when burned. No chimney, no gas hookups and no electricity needed. 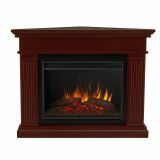 Makes an ideal addition to any room in all types of homes.